Epcot, in my opinion, is the flagship park for Walt Disney World. Yes, Magic Kingdom is popular, but Epcot is what Walt wanted for the Florida project. It was to be an experimental city. It is now a theme park. But, that’s ok. It is a great, fascinating, and sometimes underrated park. A day in Epcot usually begins in Future World, the front half of the park. Instead of lands, all of Epcot has pavilions, and Future World’s are usually divided up into big buildings for each. The theme of Future World is technology, ingenuity, imagination, really anything that is advancing us for future living. There was not a lot different from my last trip, but it is still my favorite park to visit. Among the biggest changes, for me, was Habit Heroes found in Innoventions and Odyssey’s World Cup lounge. Some of the favorites I went on was Test Track, Journey Into Imagination, Mission: Space, and Spaceship Earth. I skipped Soarin’ because the only thing different between Epcot and Disney California Adventure’s version is the queue. And, that’s not quite worth spending an hour plus in line for. Test Track is somewhat new for guests who’ve been to the resort earlier than a couple years ago. The setting is new. The story is new. It is basically new, but with the same cars and track. Guests make their own cars that are pitted against other passengers’ cars on the SIM Track – the name of the ride track itself. Points are given depending on how strong a car is in 4 categories. And places are given for who scored the most overall. It is one of my favorite rides at the resort where interaction is high and environment is just cool. 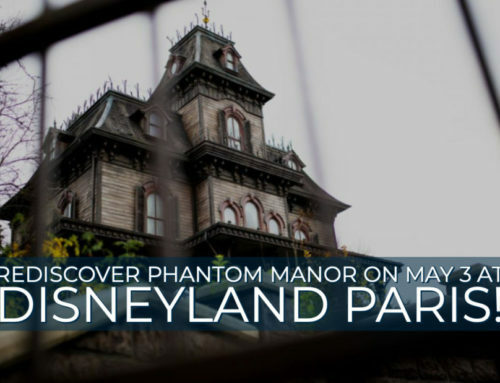 This is my must do pick for the park! Journey Into Imagination is a classic attraction also revamped in the last few years. 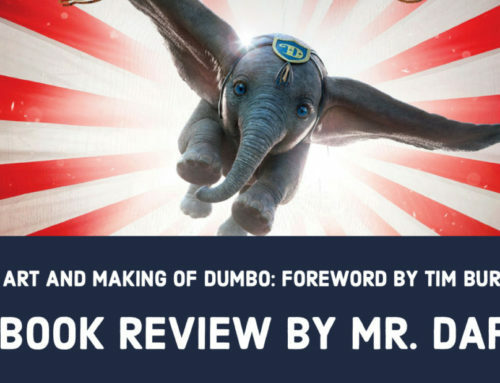 It features Epcot’s mascot: Figment (who also has a new comic series from Marvel). Though it doesn’t have a story like its first version, it’s still enjoyable to ride through this small adventure with Figment and the Imagination Institute. 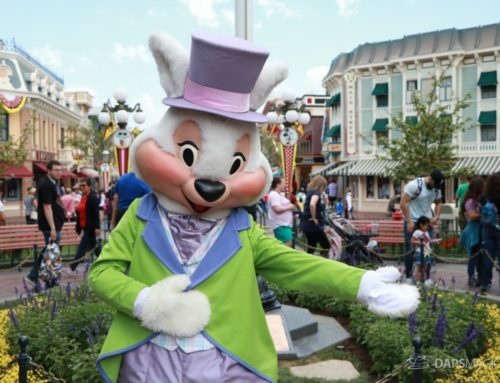 It’s a pick because it shows off a great character and a quintessential part of the park. 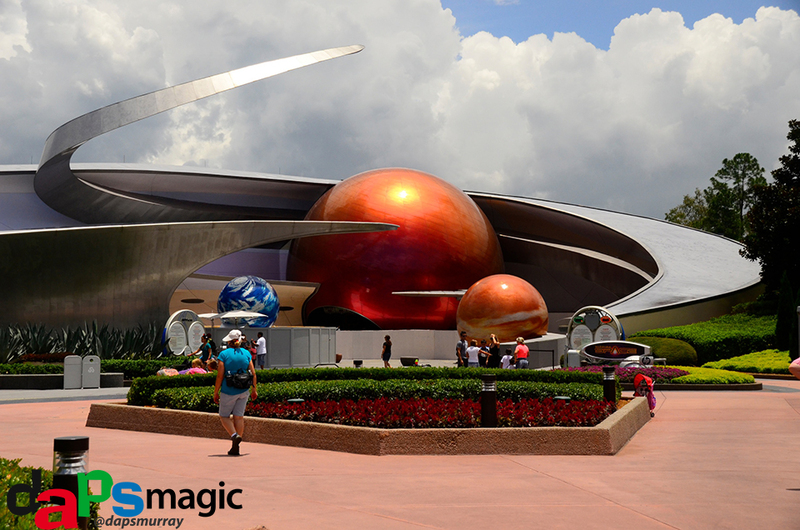 Mission: Space is an intense thrill ride that simulates a lift off and space journey to Mars. There are two sides to it: Orange and Green. Orange is the more intense version, actually using simulator tech that astronauts use to train. Green is the tamer version that has all the same elements, but doesn’t use the spinning ways of the Orange side. It’s tamer, but only by a bit. I’ve usually gone on the Orange side, but decided to try the tame Green side since it had a considerably smaller line (and I hadn’t gotten a FastPass+ for it). The Green side was still thrilling, though not as intense. I couldn’t tell a big difference between the two, but know that it was a little tamer. And, it’s still fun. Spaceship Earth is an attraction I was looking forward to riding. It’s a slow moving dark ride, but it’s through the signature Spaceship Earth geodesic sphere that is Epcot’s highly visible icon. 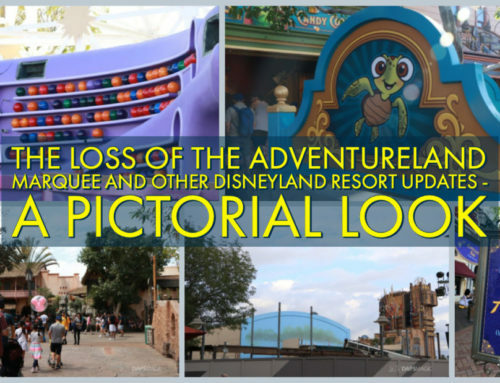 It also tells the theme of Epcot through a story looking at the past and the future. Simple, but fun to ride through, it’s something not to be missed. 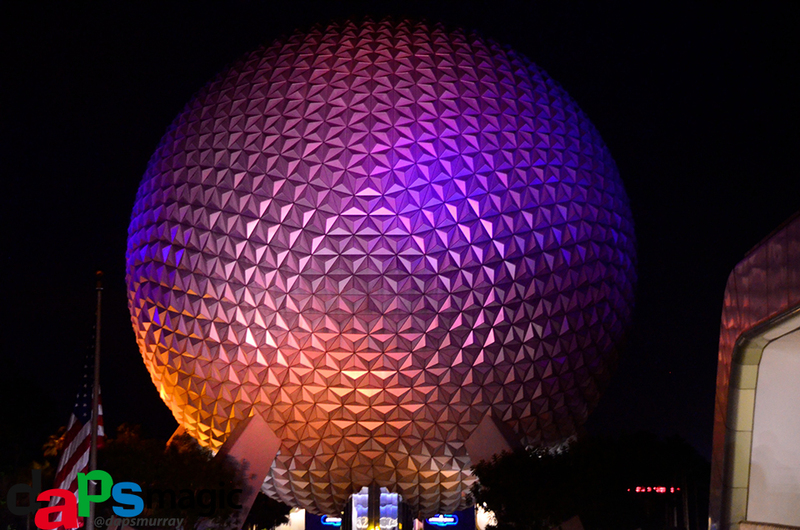 Nearby Spaceship Earth is Innoventions – Epcot’s technology fair housed in east and west buildings. Several companies are featured in interactive, fun exhibits, that are sometimes attractions in disguise. One of these is Habit Heroes, presented by Blue Cross. It’s story and teaching is about developing healthy habits. Using super heroes, it has guests help save the day from things that sneakily try to defeat people with unhealthy habits. There were a few rooms with the attraction that had people move in choreography, shoot with Toy Story Mania type shooters, and use cards to save cities. Habit Heroes was a very fun, memorable experience! It’s lessons stuck with me the whole trip. I noticed families weren’t into it at first, but by the end room were really trying to succeed at the mission. This was definitely a successful attraction, and is something that can keep going throughout the day with the extra missions given at the end. The Odyssey lounge is a place that is not always open, being used for special events. One such event warranted an opening: the 2014 World Cup. The lounge was transformed into a soccer watching lounging place so guests would not miss the event. When the US played, the lounge reached capacity where people could not even pass through. Inside were several tv’s and refreshments for purchase. It was a air cooled relaxing place to watch. The best part was that it was included in admission! I was actually surprised at this. Past the Odyssey lounge lies World Showcase, the second half of the Epcot park. 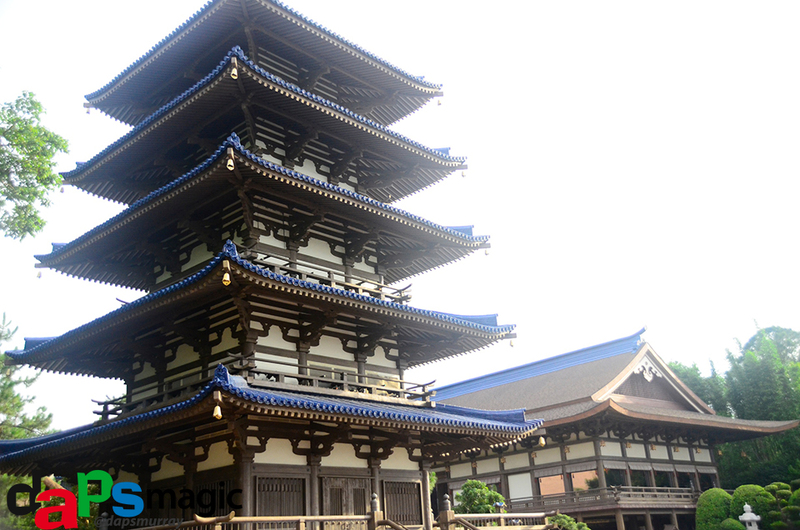 Here, pavilions are divided up as countries that feature landmarks and attractions. Among these are a couple favorites: Maelstrom and Gran Fiesta Tour. Also in World Showcase is, what I think, some of the best food in the resort. Gran Fiesta Tour is in the Mexico pavilion. It’s a boat ride following the Three Caballeros, one of which is Donald Duck. Donald isn’t present for the group’s concert, and the other two, Jose and Panchito, go looking for him throughout Mexico. It’s a boat ride going through projected video and three dimensional sets. It’s a gentle attraction that has catchy music and great sets. Maelstrom is in Norway and tells the country’s story through dark ride sets with some legendary creatures. 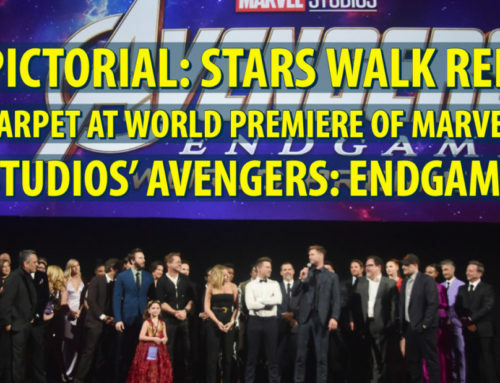 It’s a boat ride as well, but features some exciting drops and special effects. It’s an attraction I do not miss when at the resort. It’s fun, but definitely one that can feel too quick when in a long line. There are surprises throughout the ride. At the end there is invitation to watch Spirit of Norway, a short film that further explores what makes the country great. Nearby the attraction, Frozen took over the Stave Church. 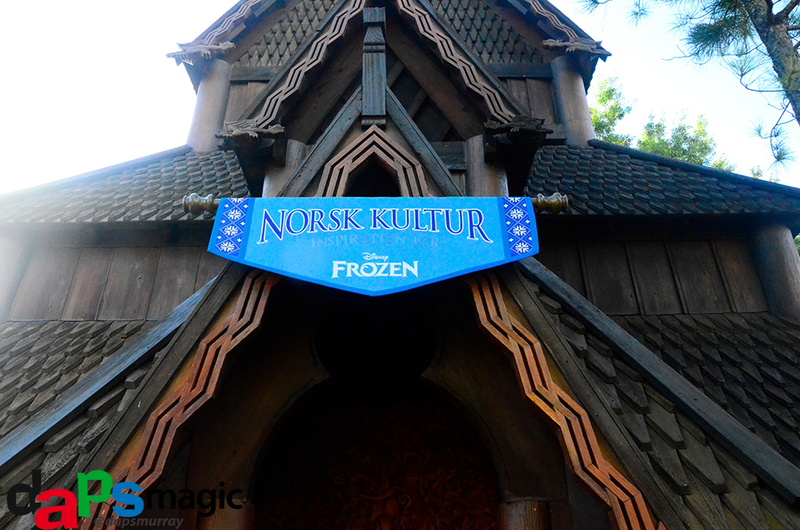 Inside is an exhibit showing that Norway is the inspiration for Frozen’s look and setting. Finally, around World Showcase is the great food featured in each country’s pavilion. My favorites are Japan and Mexico’s quick service, and Rose and Crown in the UK pavilion, and Biergarten in Germany’s. I only ate at the quick service restaurants this trip, but it was still great to be back at these. At the end of the day is Illuminations: Reflections of Earth. This fireworks spectacular goes through the world growing from beginning to now, and features cultures of the world on a giant globe. I think it’s the best nighttime entertainment at the resort. The fireworks are close and incredibly timed to music. The stage is huge and makes use of each pavilion. And, having two huge barges featuring fire and projections make it unique. During this trip to Walt Disney World, Epcot was hosting Sounds Like Summer in the American Adventure pavilion area. Several tribute bands appeared daily for guests to enjoy concerts. It was a great break to stop and watch whoever was playing. 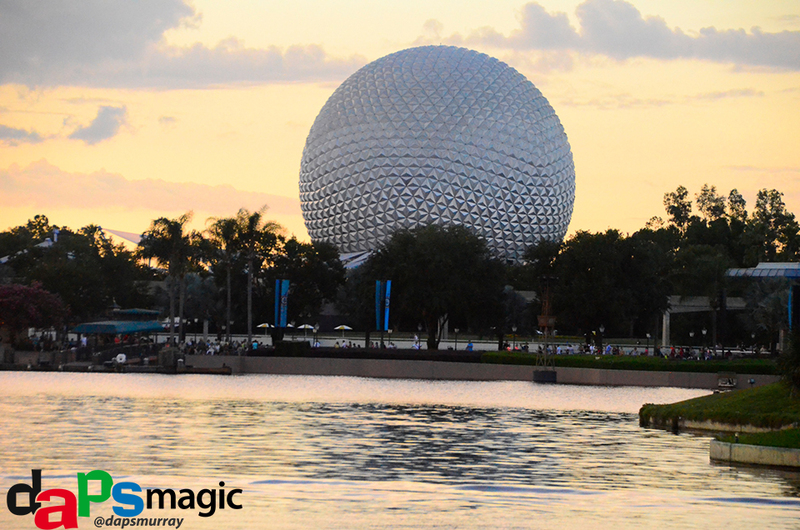 Epcot is a park not to be missed. Some of the best attractions, food, and sets are here. It may seem odd to have the two areas butted up against each other, but I think it fits fine. The reason is that Future World is about where we are headed with technology. But, World Showcase shows it’s not just one country’s job. It may be a lot of walking, but it is one of the most fun parks to explore. It’s the one park I always find myself missing the most.